Back when we were researching the Priorat book, when it came time to do a profile of Ardèvol, we ran in to a bit of a dead-end as Pep Ardèvol wasn’t all that interested in doing a visit. It was easy to understand as wineries in Priorat are constantly hustled to be in one wine fair or another or pay for advertising somewhere. People think that expensive wines means that everyone with a cellar in the region is rolling in cash when ironically, it’s those selling millions of bottles of cheap wines who are and the majority of the winemakers in Priorat are just eking out a living. But in recent months it appears the gang behind the cellar of Ardèvol decided that being more open to the public would serve them well and so they’ve decided to have a regular visit plan. They’ll be open weekends at the cellar on Carrer del Mestre Llurba in Porrera. 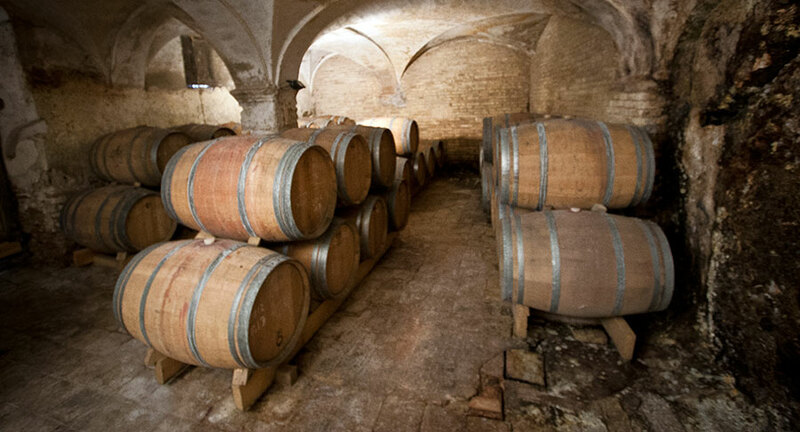 To stop in, take a look at their cellar (pictured above) and taste the three wines is 5€. Not too bad of a deal if you want to do a walking taste tour of the village. We’ll see if they’ll carry on with this, but now it makes for one more cellar in this lovely village that you can visit which is one more bit of enotourism awesome in Priorat.